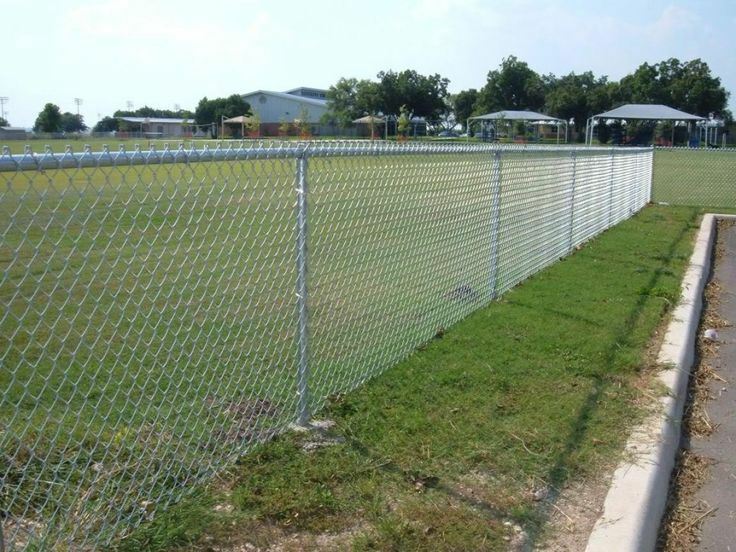 Chain mesh fencing is one of the most economical and effective styles in fencing, especially if you have a lot of ground to cover. 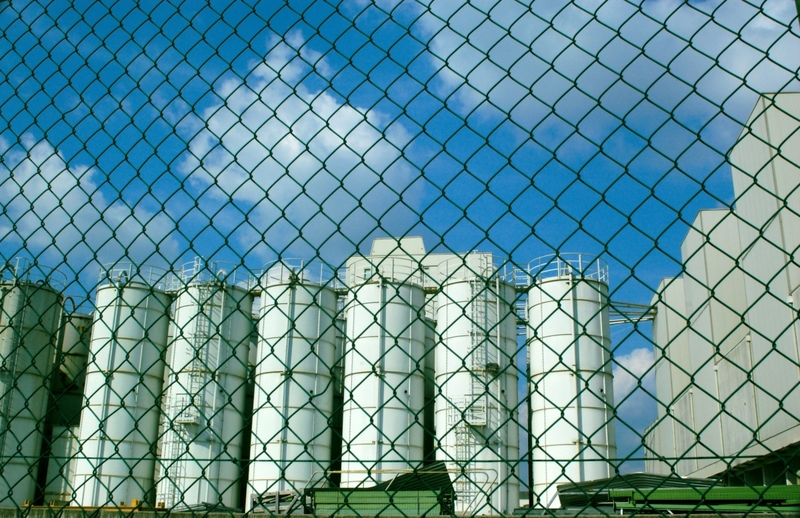 Chain mesh fencing is popular for securing factories, industrial and large commercial premises, and is also used for public spaces and sports grounds like tennis courts. 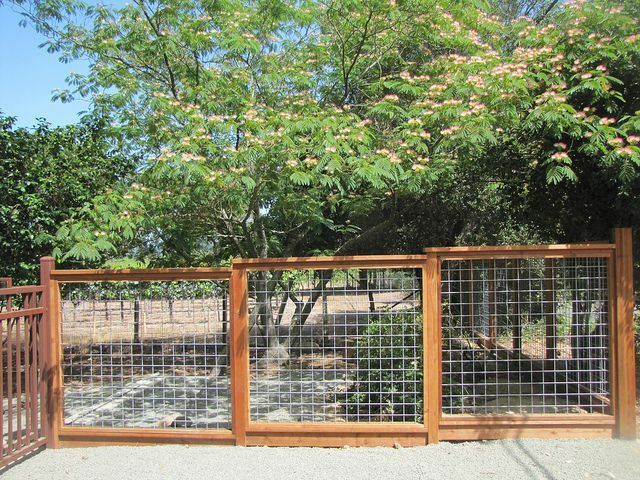 This security fencing option comes in a variety of materials and sizes. 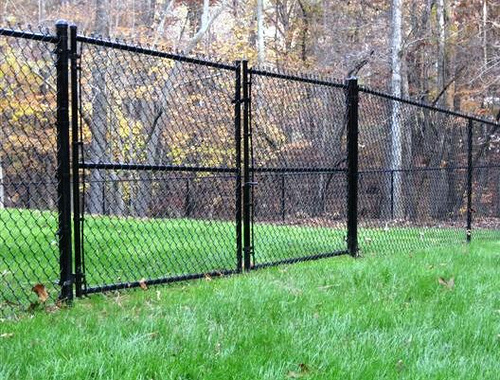 We can discuss your needs with you, and assist you in selecting the right chain wire fencing for the needs of your property or your project. 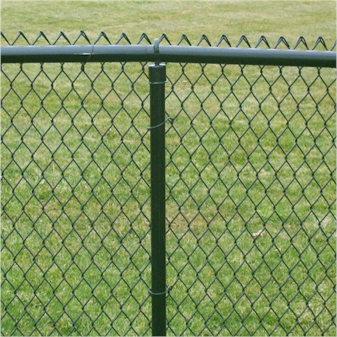 Chain mesh fencing is also called chain link or chain wire fencing. 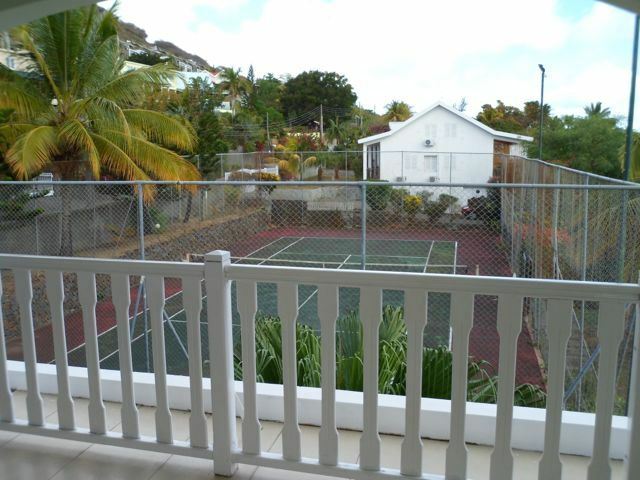 It is available in different sizes, lengths and quality and has a chain structure that makes it strong and reliable. It is also available in portable versions so you can easily relocate and reassemble it. Mixed with wood it makes a tasteful combination. 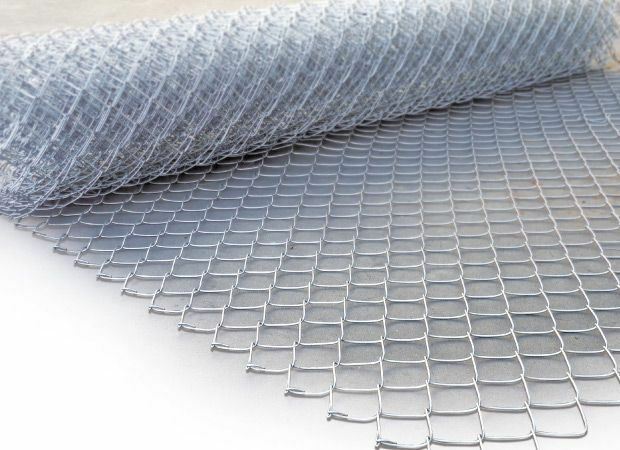 There are different components in chainmesh fencing which make it easy to handle, store, set up and dismantle. 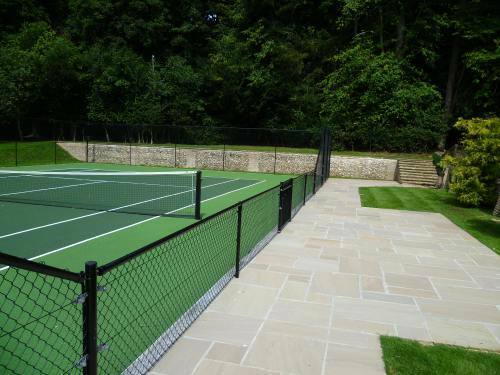 The fence can be installed to fit your application requirements.